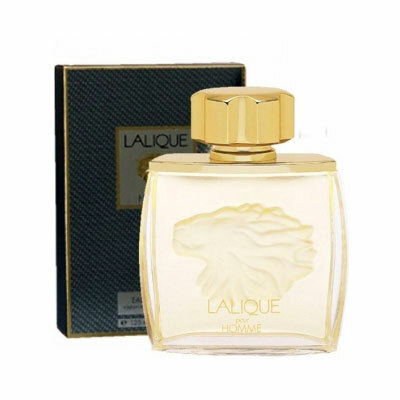 Lalique Pour Homme by Lalique is a Woody Aromatic fragrance for men. Lalique Pour Homme was launched in 1997. The nose behind this fragrance is Maurice Roucel. Top notes are rosemary, lavender, mandarin orange, grapefruit, bergamot, tangerine and pomelo; middle notes are iris, jasmine, lily-of-the-valley and cedar; base notes are sandalwood, amber, patchouli, vanilla and oakmoss.